1. A reddish brown color; 2. This tea has such a selection of flavors fruity black tea with caramel flavors; 3.You don't even need sugar as the citrus flavor was nice and sweet. 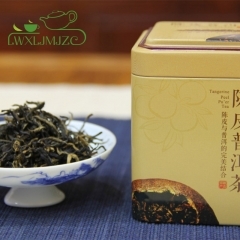 ❤【USDA ORGANIC BLACK TEA】Taiwan black tea harvested the vibrancy of spring. 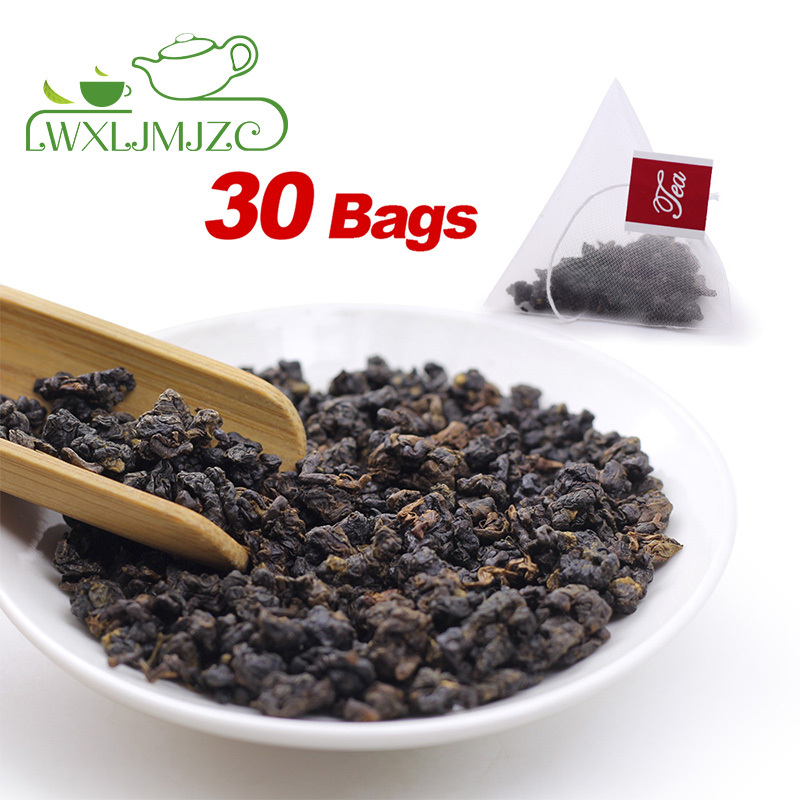 This unblended black tea has a bright brownish red liquor and black mini balls shaped like classic black pearls. 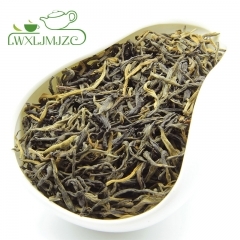 This black tea k cup loose leaf is well balances in strength and has low caffeine. 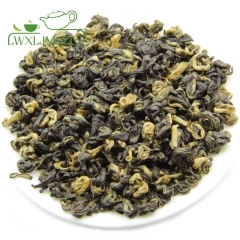 This organic black tea can be served with/without milk, either as hot or iced tea. 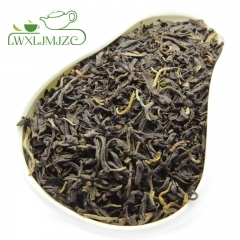 ❤【PERFECT TASTE AND AROMA】：Organic black tea taste is full-bodied, rich and refreshing with a bright brownish red color. Making it the ideal tea for enjoying not just at breakfast time, but also at any time of the day.This tea has such a selection of flavors fruity black tea with caramel flavors. You don't even need sugar as the citrus flavor was nice and sweet. ❤【HEALTHY DRINK】：Organic Black tea has a rich flavor and smoothing aroma and is known for its antioxidant properties which have many natural health benefits like energy boost ,relax,| calming , relief stress and warm stomach. 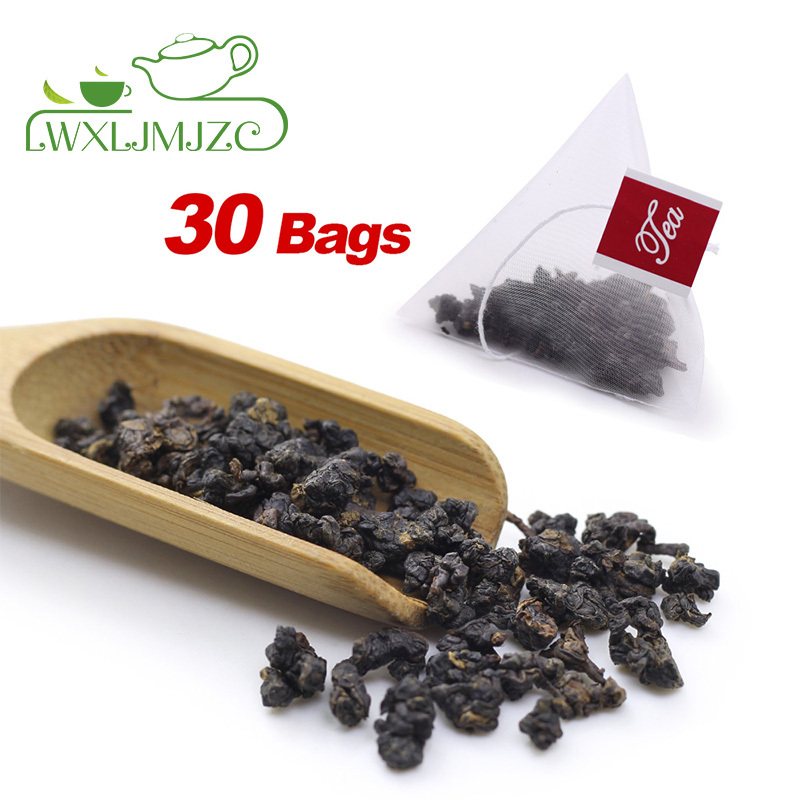 ❤【30 PYRAMID TEA BAGS】: Each serving is packaged in a pyramid shaped nylon tea bag, individually sealed enveloped & sealed at source to ensure you get the freshest cup of tea. A feel-good cup that would be perfect as a hot tea for that morning tea moment, or a relaxing tea for an afternoon pick-me-up. You keep drinking the black tea and you are getting to replace coffee. 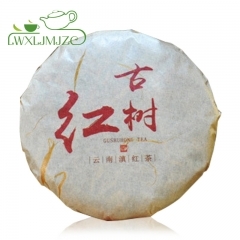 ❤【LOOKING FOR A GREAT GIFT IDEA?】High quality black tea makes a great gift option for friends, relatives, colleagues and neighbors. 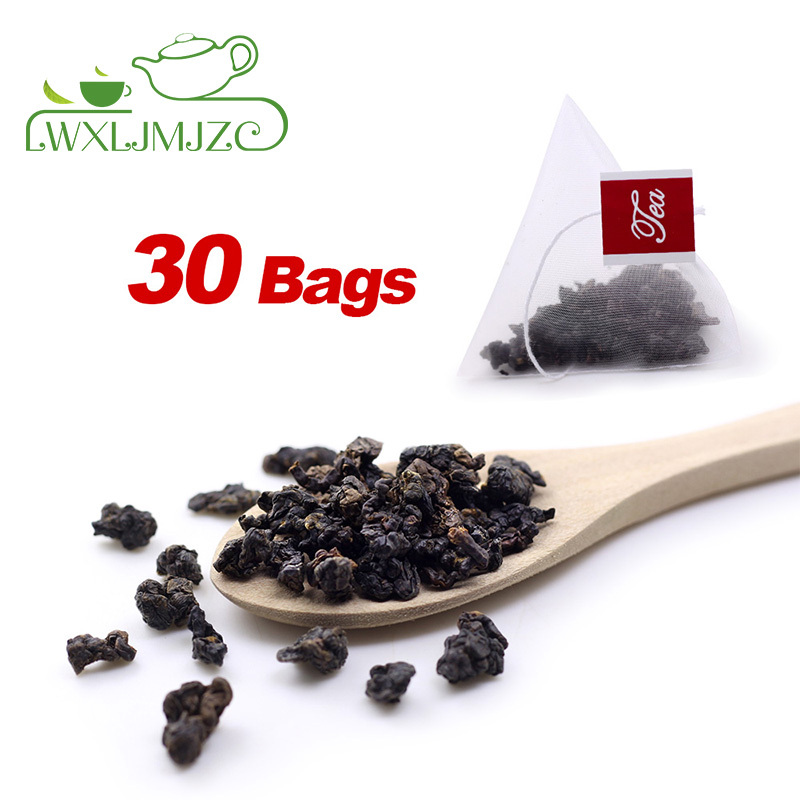 Healthy black tea ,pack beautiful zip-lock bag, 30 cups of tea(each bag is 3g), which is a amazing idea for any holiday（Valentine's day，Easter，Mother Day，Father Day，Hallows'Day，Thanksgiving，Christmas,New Year）. 1)Boil the water to 100℃（212F). 2) Put One Pyramid Teabag in Teapot. 3) Pour 1 oz hot water in the teapot and shake the tea leaves are wet and pour off water, which call "wake tea". 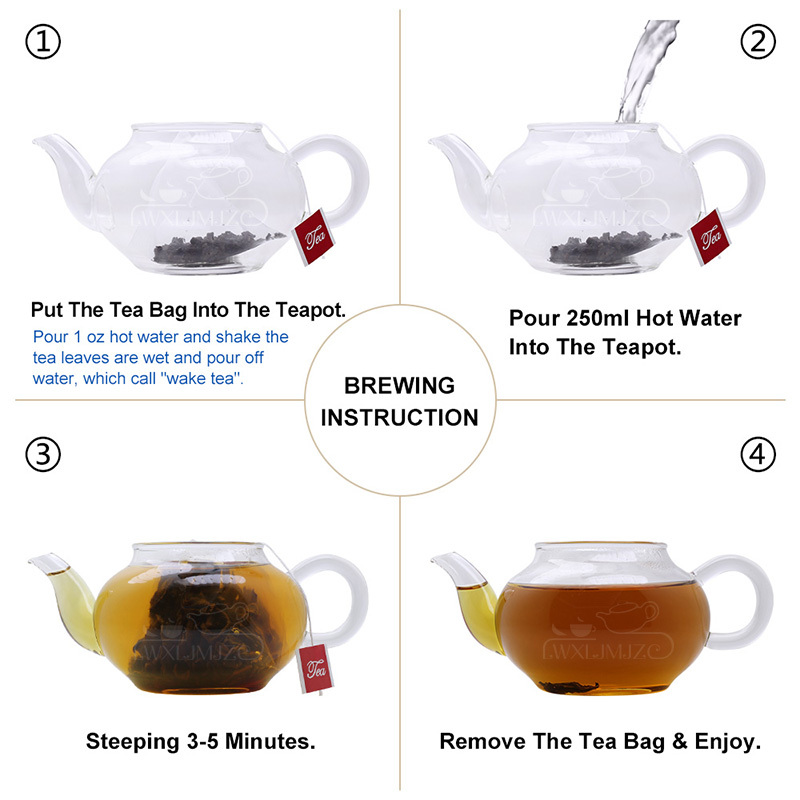 4) Second, pour 8 oz of hot water into the brewing vessel and make sure the tea leaves are submerged in the water. 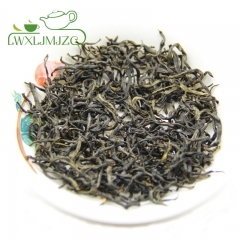 Golden Bud Dian Hong Black Tea Cake 100g..
2017yr Old Tree Dian Hong Black Tea Cake 357g..
Dragon Ball Black Tea Handmade Yunnan Black T..
Good Quality Golden Snail Bi Luo Chun Black T..
Normal Quality Yunnan Dian Hong Black Tea Loo..
Good Quality Yunnan Dian Hong Black Tea Slimm..
Normal Quality Wuyi Jin Jun Mei Golden Eyebro..
40g Better Quality Fujian BaiLin GongFu Blac..
Good Quality Fine Keemun Black Tea Qi Men Hon..